I have been offering Supervision to LPC-Interns and LMFT-Associates for over 20 years. Supervision is a requirement for LPC-Interns and LMFT-Associates to become fully licensed. I use a group format for Supervision. 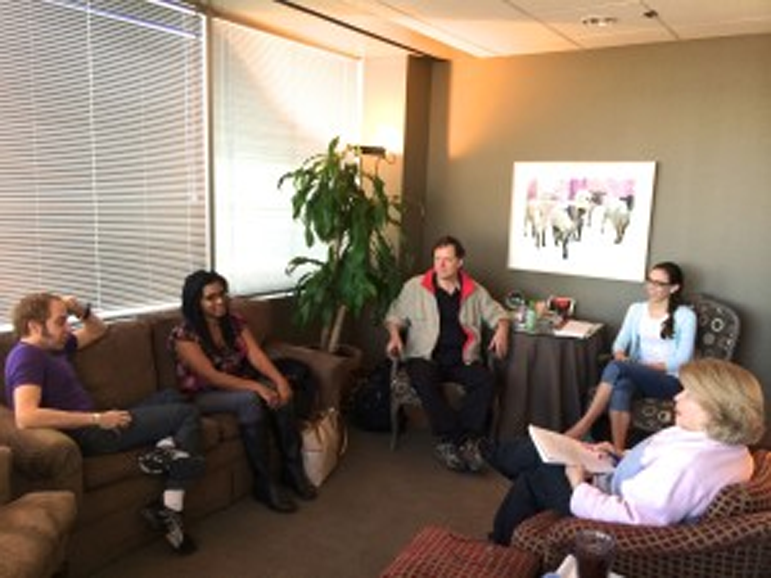 The LPC-Intern and LMFT-Associate Supervision Groups meet weekly for 1.5 hours, 10:00 am until 11:30 am on Fridays. The cost is $200 per month. I am also an AAMFT Approved Supervisor. This credential means not only do I have extensive training and experience in Supervising LMFT-Associates, but also your Supervision hours will transfer should you move from Texas. What is AAMFT Approved Supervision? If you are interested in starting LPC Supervision with me, please contact me, 214-521-1278. You will want to go to the web site to read more about how to apply for your LPC-Intern License and download the Supervisory forms to bring to your first meeting with me. If you are interested in starting LMFT Supervision with me, please contact me, 214-521-1278. You will want to go to the web site to read more about how to apply for your LMFT-Associate License and download the Supervisory forms to bring to your first meeting with me.